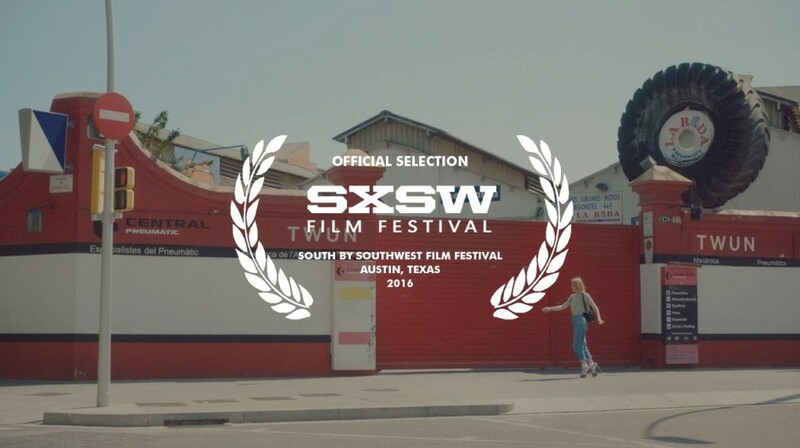 Twun, the music video we shot for NOWNESS has been selected at South by Southwest music video competition. Created by Kinopravda, directed by Viktor Hórvarth. Shot in Barcelona and Budapest. It also got a Vimeo Staff Pick + selected in Shots. Among many others.